The governing organs of WIOMSA are the General Assembly, The Board of Trustees, The Secretariat and the Country Coordinators. The General Assembly comprises Individual, Associate, Student, Fellow and Honorary Members as well as representatives of Institutional members. The General Assembly is the decision making arm of the Association that meets once every three years to formulate policy, endorse programs, reports and budgets of the association. It is also elects members of the Board of Trustees and Country Coordinators. 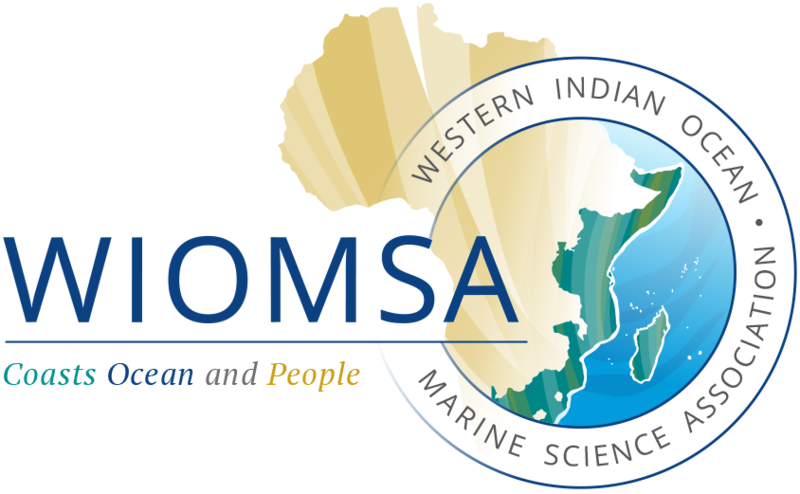 The WIOMSA Board of Trustees is the Executive arm of the Association that implements the decisions of the General Assembly and regulates and supervises the affairs of WIOMSA. The Board consists of 6 elected members and may appoint up to 2 co-opted members who are non-voting members and may not stand for Presidency of the Association. The Board of Trustees is led by the President and has a Vice-President and Treasurer as Board Officials. The Board is elected by Paid WIOMSA members and students every three years. Board Members are eligible for re-election for a one more consecutive term in office. The Board meets at least once a year. The Secretariat, headed by the Executive Secretary has the responsibility of implementing policy and action plans established by the Board to ensure the efficient and effective conduct of the Business of the Association. WIOMSA has 10 elected Country Coordinators whose primary function us to provide a link between the Secretariat and the members. Country Coordinator elections are held every three years, after the Board meeting and like Board Members, Country Coordinators can stand for elections for up to 2 consecutive terms.